In accordance with the new laws in relation to the data protection act, we are informing all our customers of the personal data we are holding. We are informing them of the information that we are holding on record. ● Your basic identification and contact information (such as name, address, telephone number and email address) to fulfil your order. ● Financial information (billing and details) If paying by credit card, we may collect payment details such as your card number, expiry date and 3-digit security code. This information is entered into our card terminals at the time of payment and the information is encrypted once it is entered into the terminal. We will only keep personal information secure and only store it for as long as necessary. If you wish to withdraw your consent for us to store your information please contact our office. 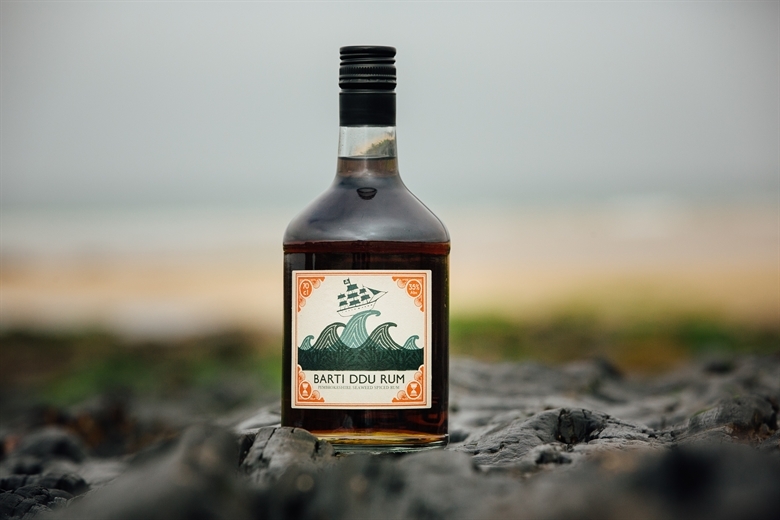 Now Stocking the fabulous Barti Ddu Rum. The rum is a blend of fine Caribbean rum, spiced with notes of vanilla, cloves and orange. The extra secret ingredient is a subtle infusion of Pembrokeshire laver seaweed, known as Welshman’s caviar. 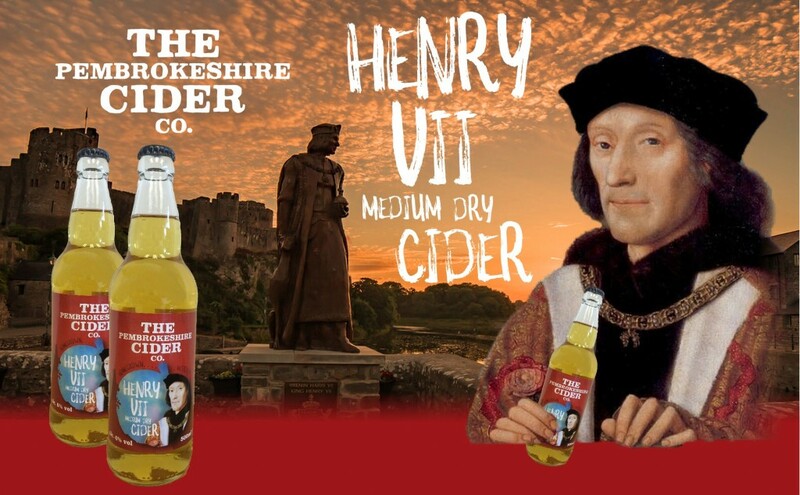 The drink is inspired by a famous Pembrokeshire Pirate, Barti Ddu, or in English Black Bart. Place your orders! Patagonia is considered as one of Argentina’s most beautiful locations and for wine makers it offers near perfect conditions, a cooler climate with considerable diurnal temperature variation, numerous hours of sun and abundant water. In his naturally privileged setting boutique Bodega Del Rio Elorza was born, a realization of a combined dream between two families – the ‘Del Rio’ family and the ‘Elorza’ family.’ Led by internationally renowned wine maker Alberto Antonini and local wine maker Mariono Vignoni, their experience and understand of this unique Patagonian terroir impart great personalities in the wines. Villasenor Vineyards, Puelo Patagonia from Villasenor Wines on Vimeo. We are delighted to welcome the arrival of the VERUM wine range from BODEGA DEL RIO ELORZA located in the stunning Rio Nego, Patagonia, Argentina. Our wines are selected by our wine development team during regular in-house tastings. Importantly as an independent merchant we select all our wines on merit. Over the years we have forged long standing relationships with our suppliers, ensuring continuous quality and availability. We source wines directly from small growers to larger cooperatives and reputable U.K based agents. We have made it our passion to continuously look for the next new wine. We are proud to work closely with our customer base made up of Hotels, Restaurants, Brasserie’s, Café Bars, Traditional Pubs, Clubs and Outside Caterers. Our Account Managers are always available with expert help advice and Staff Training. 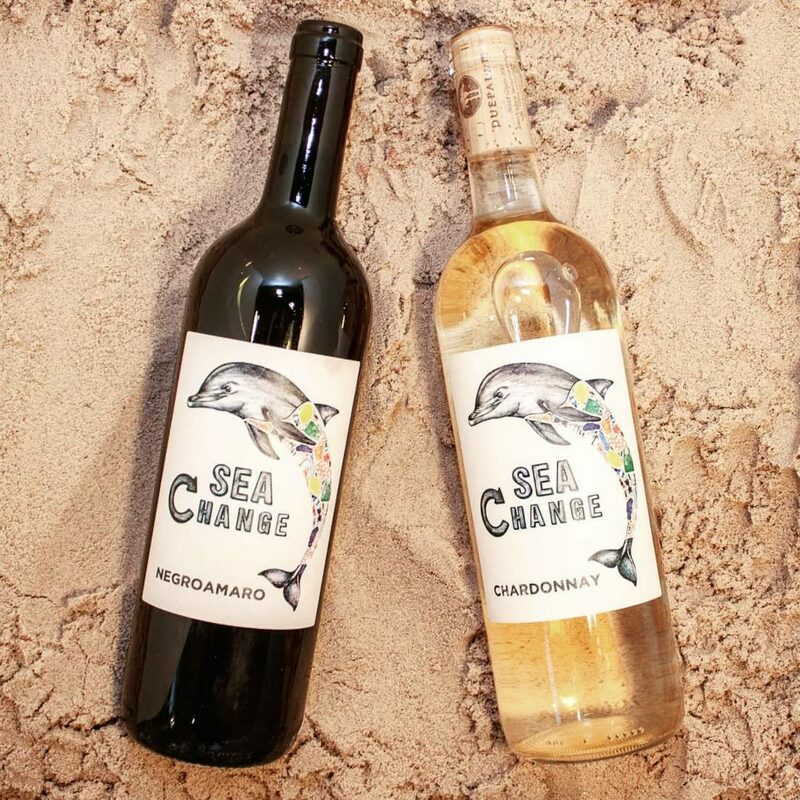 We also design corporate wine packages for small and large companies, whether it is for business gifts, corporate entertainment, staff incentives or annual events. We deliver direct to your business. Celtic Wines operates out of a modern warehouse facility in Pembrokeshire, wines are stored at a consistent temperature and accurate stock control ensures that correct and current vintages are picked. We bottle pick which means you can order just one bottle of a particular wine if need be. We dispatch all our orders on our own transport, we don’t use outside couriers and provide regular and reliable deliveries throughout South and Mid Wales by our professional and friendly drivers. We go the extra mile to provide the best service.